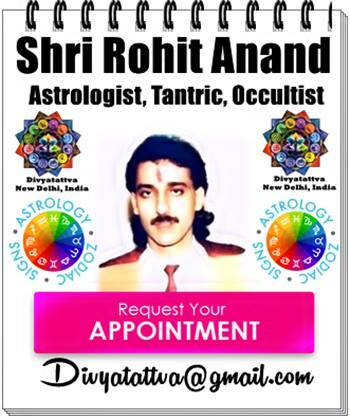 Indian Astrology match making, zodiac compatibility, marriage & reasons for divorces or separation according to Vedic Astrology By Shri Rohit Anand. In our times we are coming across more and more married couples are getting divorced at an early age whether it is arranged marriage or a love marriage. This can be avoided if a experienced astrologer go in depth to analyze the natal charts of a boy and girl, so that breakup and separation can be avoided and couple can lead a happy married life. According to vedic astrology the seventh house is the house of marriage , legal bonding & relationship with the spouse or a life partner. 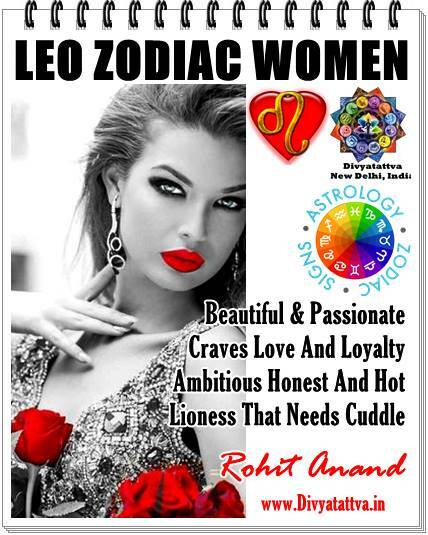 As per Indian astrology Venus is considered to be significator of love and plays an important role of intimacy, love, attraction and satisfactory conjugal relationship. Any afflictions to planet venus from malafics like Rahu, Ketu, Saturn, Sun, Mars can create conditons for divorce. If in the horoscope of groom and bride 7th house lord or 7th cusp sublord is placed in 6th house in chart , 12th house or 8th house from ascendent & malefics are placed or aspecting to 7th house, this can create trouble relationship and separation betwen the couple. 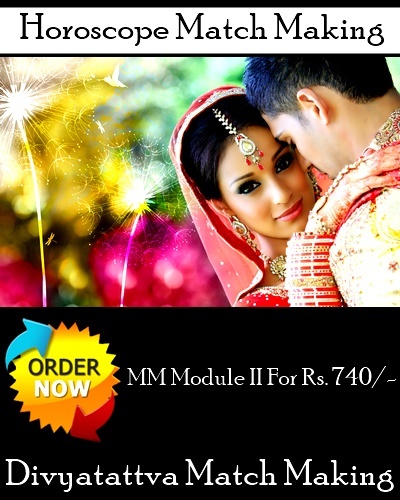 Debilitated planets in the 7th house and the lord of the seventh house is weak, debilitated or conjunct with natural malefic planets like Saturn, Mars, Rahu , Ketu or functional malefic planets like 6th , 8th or 12th lord is said to create issues in married life which can lead to divorce in marriage. Sun and venus conjunction within five to six degrees & venus degree less than sun degree it represents that venus love beauty romance & sweetness all gets evaporated by sun's hot heat energy and a person may be dominating leading to loveless marriage or one of the partners might loof for relationship outside the marriage or get separated . Placement of mars is placed in 1st, 2nd, 4th , 7th , 8th and 12th houses consitutes mangalik dosha which can also be a major cause of divorce in marriage..But there are exceptions to this rule as not all cases are manglik and they have good married life because their 7th house is strong or guna matching is good or get cancelled properly with the partner. But in cases where the horoscope or kundli of boy and girl manglik dosh with 7th house condition is devoid of strength and afflicted then it can create problem in married life or divorce among couples. In divisional charts the 7th house or the ascendent of D9 or navamsha chart is not good & strong then also it can lead to divorce. Finally see 7th house points in Sarvastaka varga chart if it's less than 24 in D1 & D9 navamsha then it creates problem in marriage life even divorce because your 7th house of marriage & relationship is not strong enough. Jupiter and Saturn is placement in the 7th house or aspect to 7th house can also delay the marriage in some cases but never deny it to girl or a boy. Suppose saturn is placed in 7th house or aspects the seventh house & other malefic planets like ketu is also conjunct with saturn in 7th house or ketu with venus without having any benefic planetary aspect can lead to divorce. For indepth match making, kundli match, Kundli Matching, Horoscope Matching, Horoscope Matching Kundli Milan Marriage Compatibility, Gun Milan Online contact Shri Rohit Anand Ji by email and by appointment at New Delhi, India. Get a free Horoscope Compatibility report and check the matching aspects with your partner's horoscope.Free Love compatibility, Check your horoscope compatibility for free at Divyatttva in Jaipur, Nagpur, Chandigarh, Gurugram, Bangalore, Mumbai, Kolkata, Kota, Ghaziabad, Preet Vihar, Dayanad Vihar, Viveka Vihar, Nirman Vihar, Shahdara, Laxmi Nagar, Shakrpur.